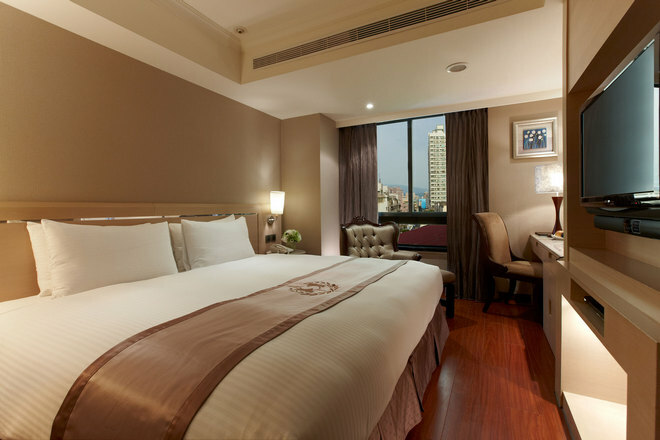 Taichung charming city hotel(Charming City Hotel Group)located in Beitun Dist, near Taichung Port Rd offramp and Daya offramp. 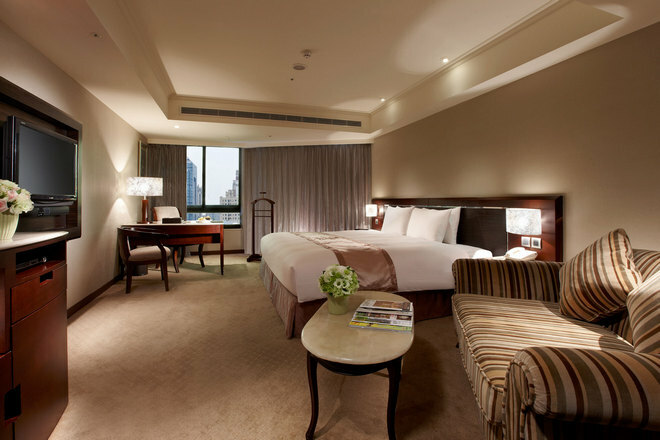 For your business and travel stay. 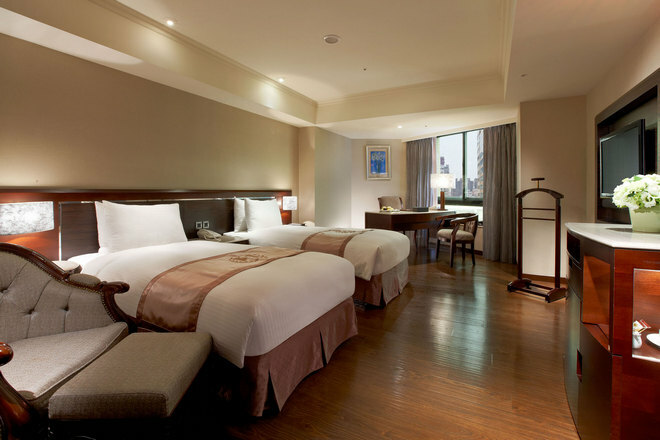 Taichung Charming City Hotel is ideal for both business and tourist visit. 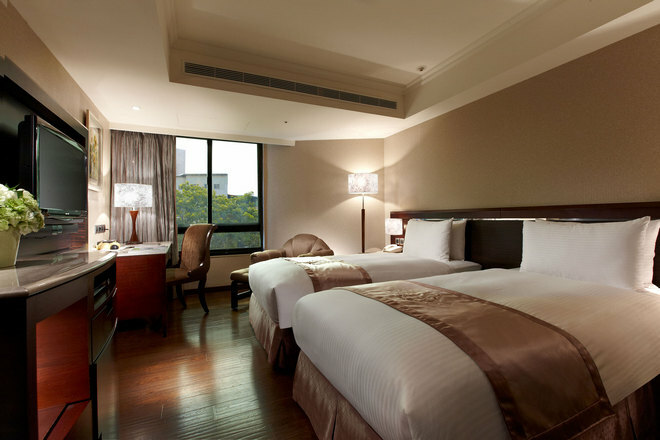 The hotel offers conference room for business, business center, coin laundry and shuttle pick up service. We provide a breakfast buffet, 24 hour free coffee, drinks and snacks.